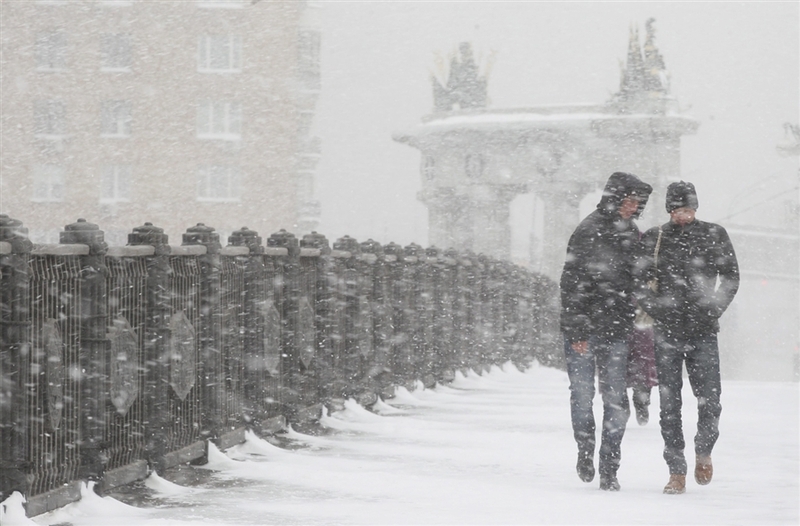 In the coming days, cold snap is expected in Moscow and the Moscow region. First autumn frosts are replacing the Indian summer. Forecasters say that even snow is possible in on the afternoon of October 9. 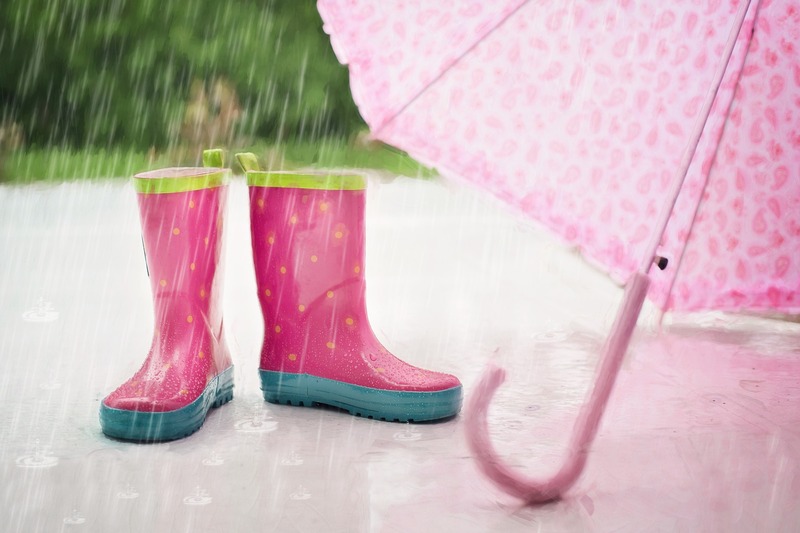 It is reported that there will be a sharp decrease in temperature on Wednesday. 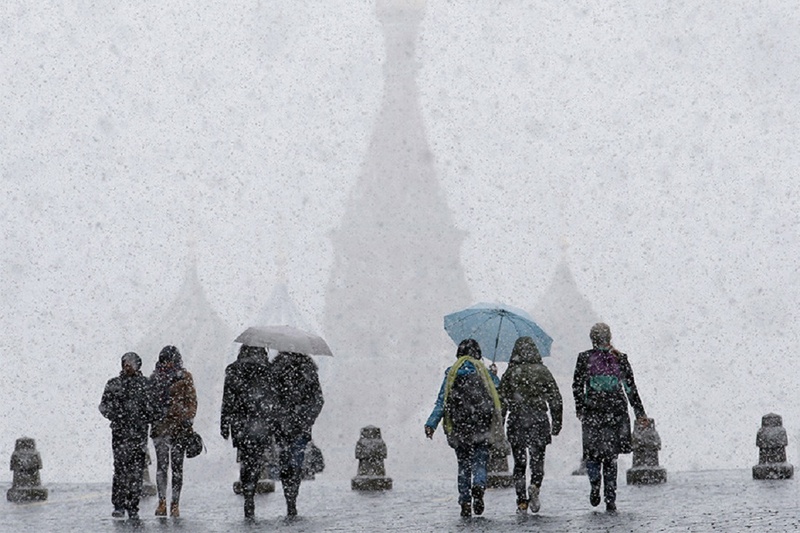 If yesterday’s temperature in Moscow was 18-19 degrees centigrade, than tomorrow it will be just about 6 degrees. 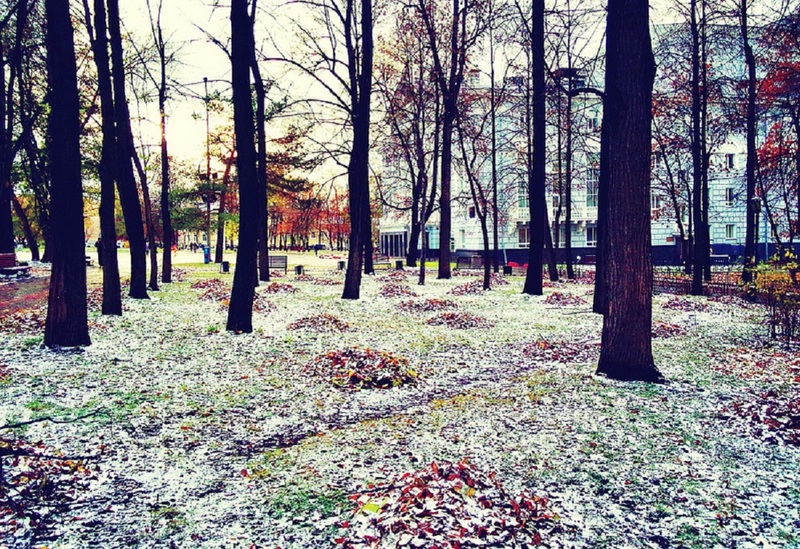 The first night frosts will come to Moscow by the weekend. On October 9-11, day temperatures will not rise higher than plus 4 degrees centigrade. And at night, the temperature will fall to 3-2 degrees below zero. Cold weather will stay in the region for at least five days. Such significant decrease of temperature is caused by the arrival of high-pressure area from the European territory. The first snow is possible to fall on 9 October. Since precipitation will not melt immediately, snow cover will stay for a while. It is noted that this may create a complicated traffic situation.